Week three has arrived! And I seem to be spending more and more time on the rewrites for my insane hockey romance soapie reimagining of "Dangerous Liaisons". So let's meet moar characters! Well let's meet Cecile Danceny! I mean just look at this poor innocent thing! 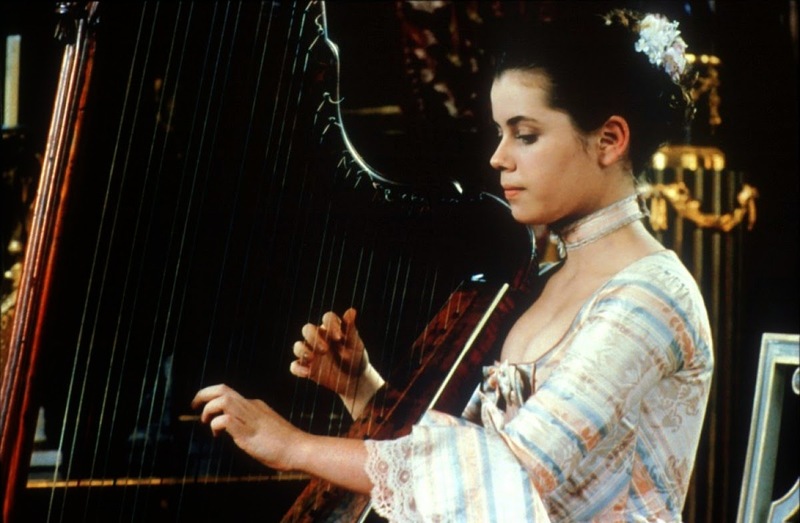 Also, holy hamsters there was a time fairuza Balk was innocent! The original Cecile is not much of a deep character, she is more like a lamb to slaughter. I originally intended the Cecile in my draft to be just as sweet and clueless. I began with her as a cheerful young nanny and a former parochial school girl, and I started writing her as a veritable sitting duck of girlhood and piety. The more I wrote of her, however, the more she began taking on the upstanding Madame de Tourvel's qualities, and well, I went with it. So in my rewrite, Cecile is going to have the qualities of both of these characters. 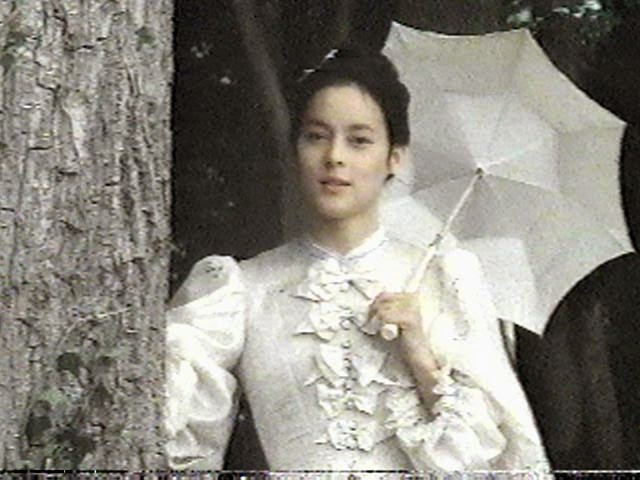 She will start out as innocent, curious, girlish, but as the heat turns up and the Valmont character, Christopher Patrick, comes on strongly, Cecile becomes tougher, and begins to dip into her devoutly Catholic faith to try warding him off. Not only that, but my Cecile belongs to a family tree that appears in and out of my manuscripts and short stories, The Lafets. I like to connect almost all of my stories and manuscripts and poems together with reappearing characters. I have a few families that I like dipping into. I have the Forresters, the Bertrands, the Cromwells, and The Lafets. So the angle I want to work with my darling Cecile, who is a Lafet on her mother's side, is that she is young and innocent but as she matures, and finds her power and voice as a grown and increasingly sexual woman, she is also plagued by devastating fears about her family history and the possibility of madness. It's hard to talk TOO MUCH about her issues cause that will start giving away certain plot points. EEK!